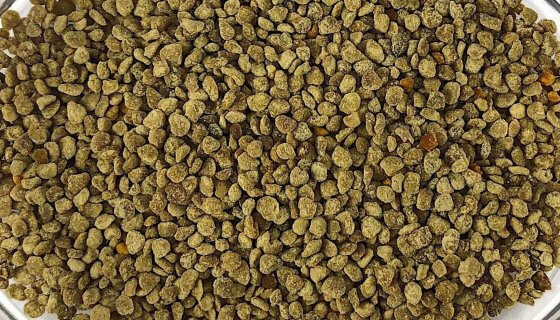 Organic Bentonite Clay Food GradeOrganic Bentonite Clay Food Grade This Bentonite clay is formed under sea beds from volcanic ash. 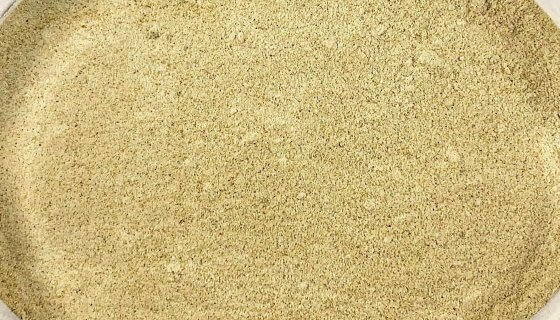 It is harvested from a natural deposit in Australia, dried and then milled to 45 microns, producing a finely ground soft powder. No chemicals have been used during the processing - resulting in clay that is Certified as an Organic Input by NASAA and under FSANZ is suitable for internal or external use.Bentonite clay is also known as Montmorillonite clay, after the region in France. Sodium Bentonite clay is negatively charged and can be used to assist in detoxing. Researchers have found that some traditional cultures in the Andes, Central Africa and Australia incorporated clays as a healing method for centuries. It can be added to drinks, used as a mouth wash, applied to the skin or utilised in the bath. How to Use:This natural Bentonite clay can be used externally in a myriad of ways or consumed orally. When combining this powdered clay with water it is best to gradually sprinkle the clay over the surface of the liquid, mixing as you go to prevent clumping. For a simple mouth wash combine 2 teaspoons. of clay with 1 cup of water. Store in a glass jar and shake well before use.Make a clay pack for the face or body; with a paste of 1 part clay to 2 parts water. Apply for 20 minutes, before washing clay off with warm water. The same paste (or a 1:1 ratio) can be applied as a poultice for stings, bites, minor cuts and the like. Apply to the affected area and cover with a clean cloth or gauze for up to 2-3 hours.In the bath use 1-4 cups of clay add the clay directly (sprinkling as described above), or mix in to a paste, then gradually add and disperse it through the bath water. Alternatively apply the paste directly to your skin and allow the clay to soften and dissolve in the bath. Remain in the bath for up to 20 min. Rinse any residual clay off in the shower.A foot bath can be prepared using 1/2 c. of Bentonite and soaking for 20 min. Remove any clumps of clay before emptying bath. Remember to rehydrate by drinking fresh water.To use Bentonite internally combine 1 tsp. of powder in a glass of water or fresh juice in a glass jar and shake well (or use a blender). Drink once daily, if desired. It is recommended to wait 1 hour after food and 2 hours after medication or supplements before consuming clay, as it may affect absorption. Again, drink plenty of fresh water when consuming clay.Bentonite clay should not be stored in a metal container and metal utensils should be avoided. Airtight glass or ceramic containers are best (plastic is also not preferable).Ingredients: Organic Bentonite Clay.Allergens:No Known Allergens. This product may contain traces of Allergens.Storage:Store in an air tight (non-metal) container in a cool, dry place, away from direct sunlight. Do not store near chemicals or odorous substances to avoid absorption or taint.Shelf Life:Up to 36 months when stored as above. See Best Before date. SKU: 70150. This Bentonite clay is formed under sea beds from volcanic ash. 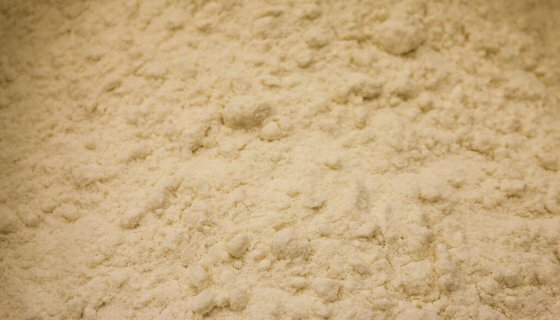 It is harvested from a natural deposit in Australia, dried and then milled to 45 microns, producing a finely ground soft powder. No chemicals have been used during the processing – resulting in clay that is Certified as an Organic Input by NASAA and under FSANZ is suitable for internal or external use. Bentonite clay is also known as Montmorillonite clay, after the region in France. Sodium Bentonite clay is negatively charged and can be used to assist in detoxing. Researchers have found that some traditional cultures in the Andes, Central Africa and Australia incorporated clays as a healing method for centuries. It can be added to drinks, used as a mouth wash, applied to the skin or utilised in the bath. 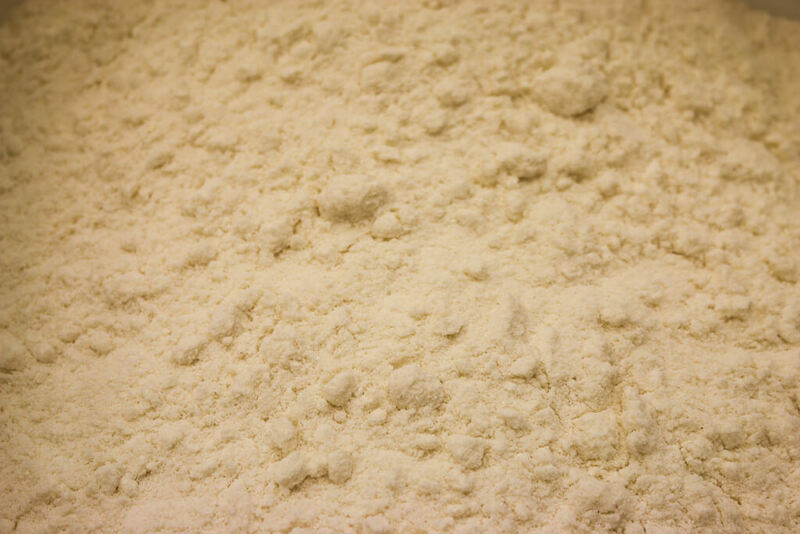 This natural Bentonite clay can be used externally in a myriad of ways or consumed orally. When combining this powdered clay with water it is best to gradually sprinkle the clay over the surface of the liquid, mixing as you go to prevent clumping. For a simple mouth wash combine 2 teaspoons. of clay with 1 cup of water. Store in a glass jar and shake well before use. Make a clay pack for the face or body; with a paste of 1 part clay to 2 parts water. Apply for 20 minutes, before washing clay off with warm water. 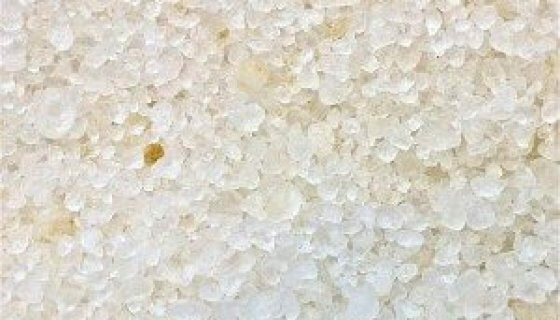 The same paste (or a 1:1 ratio) can be applied as a poultice for stings, bites, minor cuts and the like. Apply to the affected area and cover with a clean cloth or gauze for up to 2-3 hours. In the bath use 1-4 cups of clay add the clay directly (sprinkling as described above), or mix in to a paste, then gradually add and disperse it through the bath water. Alternatively apply the paste directly to your skin and allow the clay to soften and dissolve in the bath. Remain in the bath for up to 20 min. Rinse any residual clay off in the shower. A foot bath can be prepared using 1/2 c. of Bentonite and soaking for 20 min. Remove any clumps of clay before emptying bath. Remember to rehydrate by drinking fresh water. To use Bentonite internally combine 1 tsp. of powder in a glass of water or fresh juice in a glass jar and shake well (or use a blender). Drink once daily, if desired. It is recommended to wait 1 hour after food and 2 hours after medication or supplements before consuming clay, as it may affect absorption. Again, drink plenty of fresh water when consuming clay. Bentonite clay should not be stored in a metal container and metal utensils should be avoided. Airtight glass or ceramic containers are best (plastic is also not preferable). Store in an air tight (non-metal) container in a cool, dry place, away from direct sunlight. Do not store near chemicals or odorous substances to avoid absorption or taint.